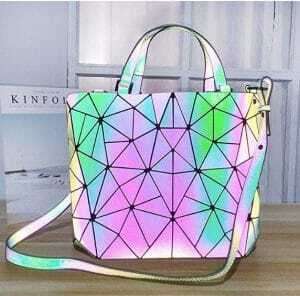 This gorgeous geometric luminous bag is one of the hottest bags on the market! From Miami to Australia, this bag is turning heads everywhere! It’s perfect or work, casual day on the town or a night on the town! You’ll never be bored with the look as it changes colors with the light! It’s so much fun and stylish! 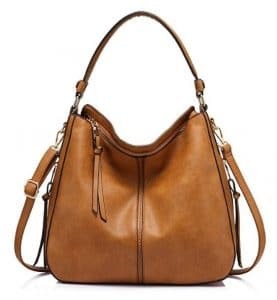 You’ll catch yourself checking out your reflection in the windows and say, cool bag! Because it is! 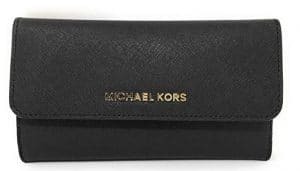 The large bag is deep enough for a laptop, notebook and other essentials. 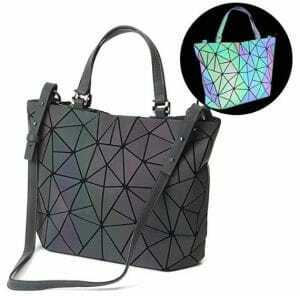 Get your geometric luminous bag today and be prepared for all the compliments you’ll get!